If you've always wondered how your favourite writers do it, or how you can start getting that idea you've had in your head for ages down on the page, then this workshop is for you! 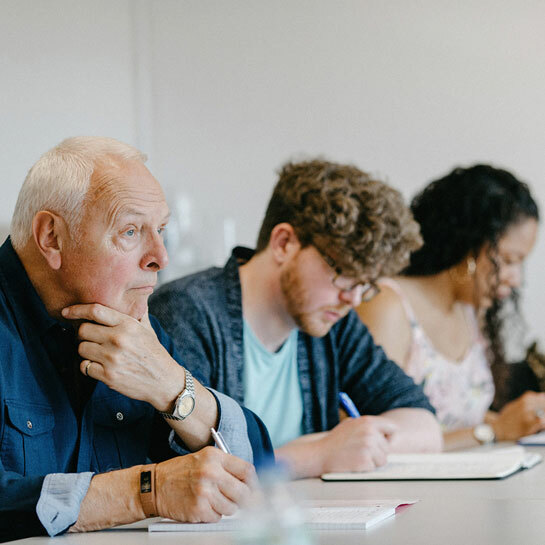 We'll be looking at some of the essentials of storywriting, taking in tips and advice on plot, characterisation, dialogue and description, offering the ideal pocket guide to writing for beginners! The session will be led by writer, lecturer and long-time creative writing tutor Alex Davis.